273) It’s Fun Fact time! 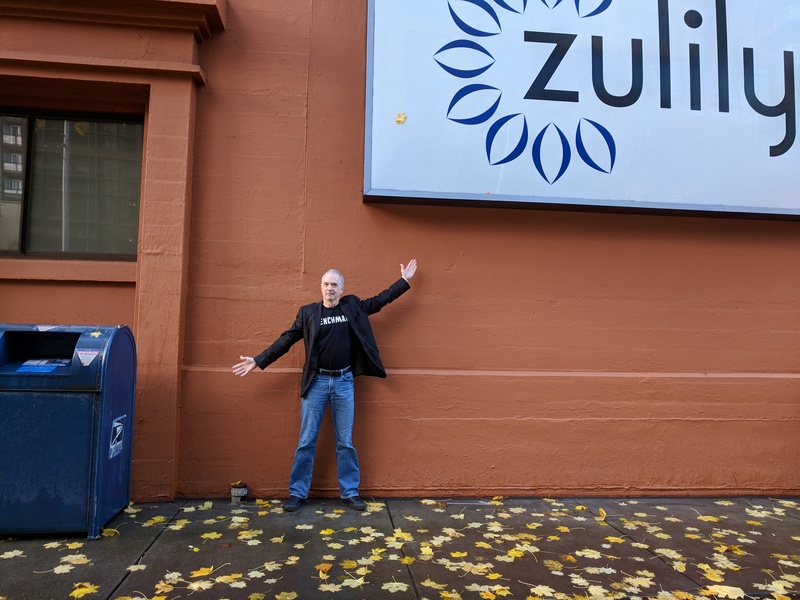 In the mid/late 1990s I worked for a dot-com that also employed a software engineer who, many years later, founded successful ecommerce retailer Zulily. And today, there’s a mailbox in front of their office. My life has come full circle!